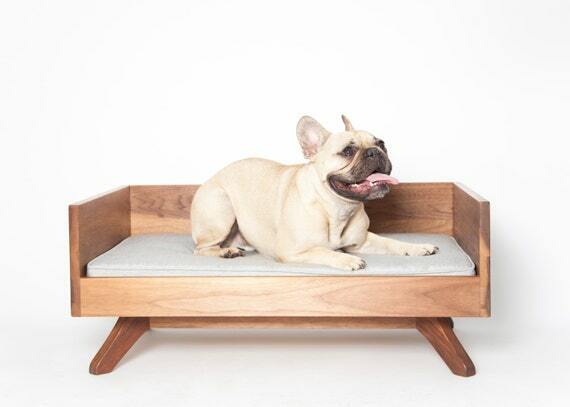 In a tribute to our beloved Buster who passed away this weekend, a repost of our fave dog beds for all you dog loving decor enthusiasts. Make sure you take every chance to love them, every day. Dogs are, in our opinion, the best people. We have 2 furbabies, 5 dog beds, 3 dog jackets, poopie bag holders, all the stuff. 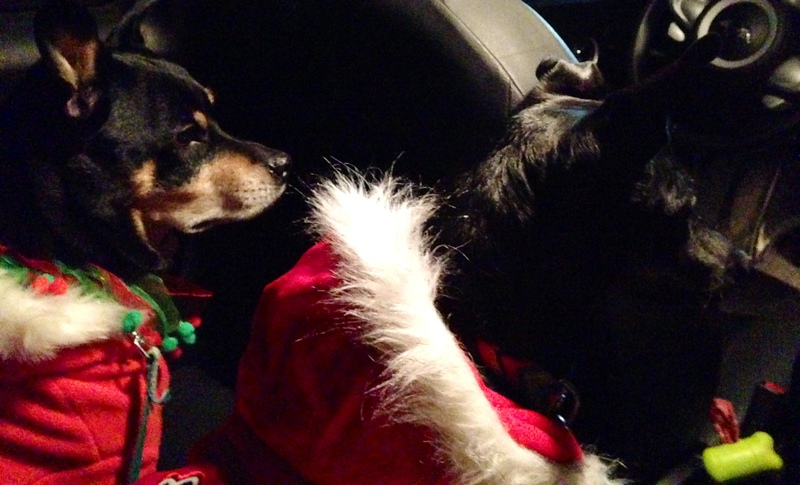 So usually if ‘the dog needs a new…’ it’s more just us wanting to buy stuff for the dogs. Because dogs need decor. Like they need boots….. and sometimes rhinstones. And fabulous beds. 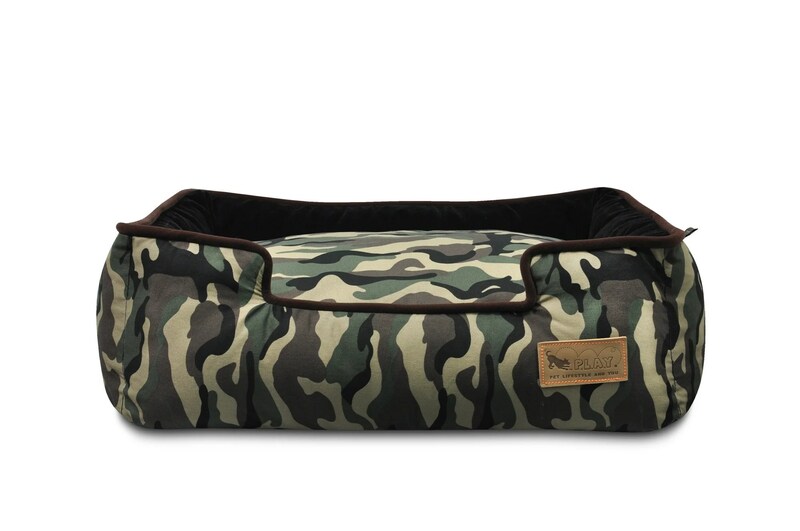 We have two of these washable, stuffable Molly Mutt dog beds, and it’s the second set. Washable is very key, and the fact that you can replace the insides (with old t shirts or even a store bought cushion) is awesome and much less smelly. Wash the outsides, insides, repeat! And then of course, you can never really go wrong with a little camo. Note: a LITTLE camo. Not entire rooms, outfits or car interiors. Ok, seriously. 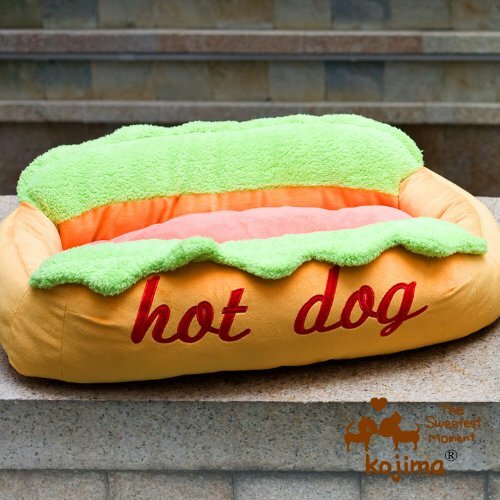 It’s a hot dog bed. Hot. Dog. Bed. And now for the dream drool bed. A nice little mid century addition. Sigh. I am so incredibly sorry for your loss. I know how gut-wrenchingly painful that is, so my thoughts are with you. 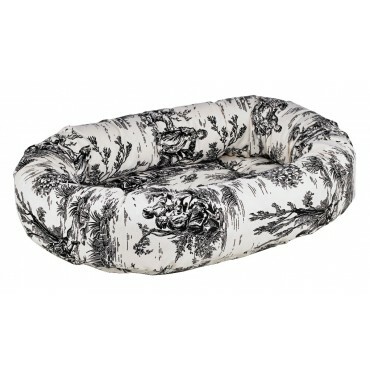 Great dog beds, by the way. So very kind if you. Really appreciate the thought and kindness. Thank you so much!